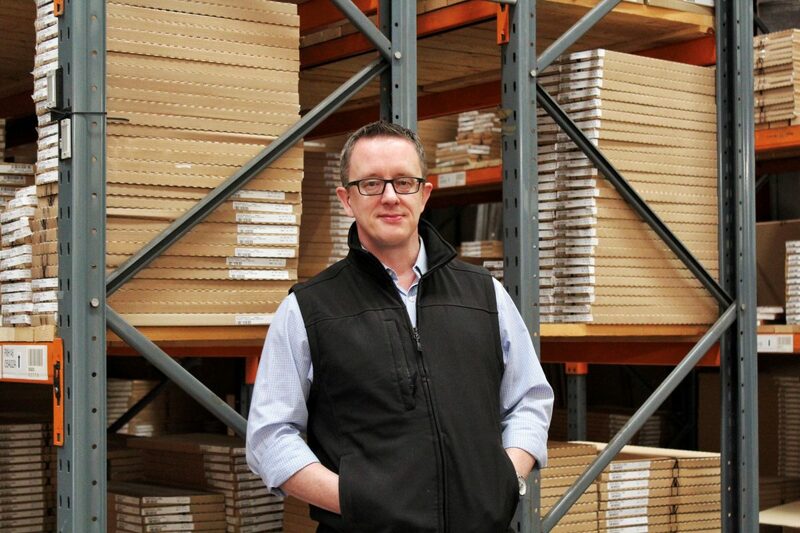 We’re delighted to welcome John Blowes to PWS, as our Head of Warehousing and Distribution. Taking overall responsibility for warehousing, fulfilment, logistics and transport operations, John will make it his primary role to further develop our industry-leading service. With over 24 years of military service and commercial experience, John’s background allows him to deliver both complex and critical operations within a tactical and strategic setting. Further to this, John will aid the supply chain, training, lean management, technology (ITIL governance), H&S, WMS implementations and process flow, assessing and analysing the current logistics position, capacity and service providers, allowing him to provide informed and credible information to the strategic leadership. 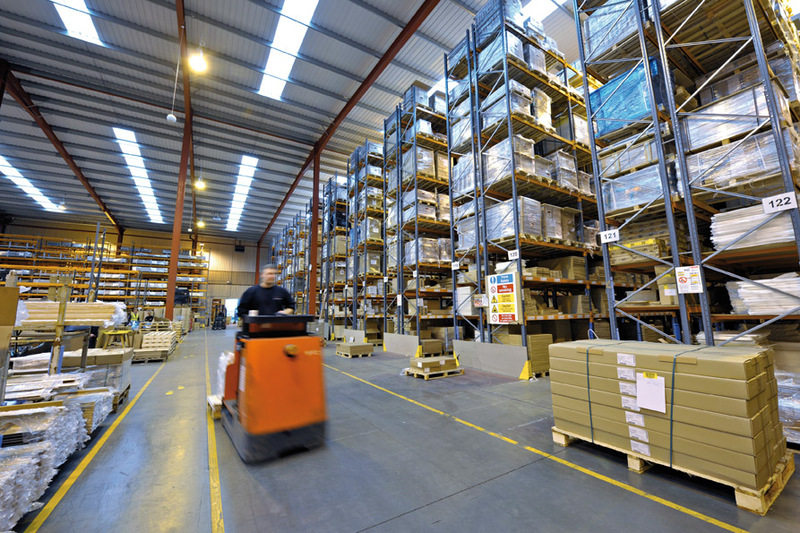 With our current in-stock availability sitting at 99.99% and 99.1% of orders are fulfilled on-time and in-full – we already have a brilliant warehouse team, superbly led by Mike Thubron, providing an industry leading service. My role will not only support Mike in the continuous development of our warehouse proposition, but I will also be taking a wider view on the next stage of strategic deliveries, so we can propel our customer offering and service to the next level. PWS is a fifth generation family business and the market leader in the design and supply of quality kitchen components and worksurfaces to manufacturers, retailers and installers across the UK.